Thanks and congrats to Jerry & Team for so much commitment and the new version of LL! I tried LL 4.0 again, now i installed it next to LL 3.8, booted fine the first time. 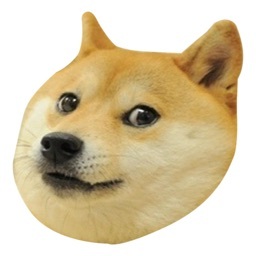 Then i ran update, enabled trim and did the purge virtualbox. Then i rebooted the laptop and couldnt get it to boot into LL4.0 anymore, left it for almost an hour but it just refused to boot. LL 3.8 boots fine. So i just removed LL 4.0 completely and now back to running LL 3.8 as the main OS on laptop. So guess LL 4.0 isnt for me. Will have to do with 3.8 as long as it is supported. First post here,congrats with the new release. I've installed LL4, by using the previous home folder of my LL3.6. Obviously it has my old settings, which also means the old desktop look. How do i use the new icons/theme, what folder/files do i need to delete? I've installed LL4, by using the previous home folder of my LL3.6. Obviously it has my old settings, which also means the old desktop look. Hi, we don't recommend that approach at all due to our highly modified system. Noted...but i have been doing it like that since series 2, and never had any (big) problems. Before I needed to delete a folder keeping the old theming settings, but can't remember which one. Can you just point me into a direction, please? I'll try and figure it out myself from there. 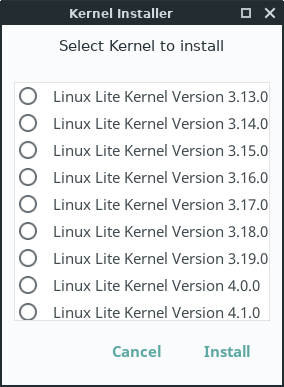 Gratz to all the Linux Lite team, I'm sure this realease will get you "up the charts", EVEN if thats not your goal! and I'll be putting some $ in the kitty for you too in return for the hard work ..! Happy birthday, LL 4.0 Final! Thank you for your work! Best wishes! I'm up and running on my 10 year old Gateway desktop. Installation and setup as smooth as silk. Great job! As a quick fix for the double volume notification when adjusting the volume I had to disable autostart entry for "XFCE Volume Daemon (Pulseaudio)" in Session and Startup -> Application Autostart. Kept getting system freezes so i completely removed LL 4.0 and will stay with LL 3.8 from now on. No LL 4.0 for me. Doesnt work on my laptop, tried to get it working for 2 days. how to disable FN+Ins Num Lk?